Is dating interracially “hard?” Where are the “good men” and the “good women?” Why can’t they be found? Why is it so hard to find and attract someone who wants a committed relationship? 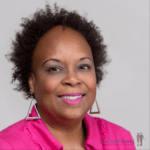 If you have questions about attracting a quality mate and enjoying a quality relationship, who better to ask than someone who’s enjoying success in these endeavors? Meet Karla and Don, who have been married 20+ years. 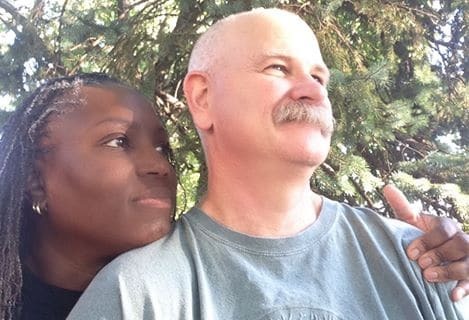 This is Part 3 of my conversation with interracially married military couple Karla and Don as they put to rest the “It’s hard to find a good man/woman” myth. Karla and Don share two factors essential to experiencing success, and relay the #1 component making all the difference in finding Mr. or Mrs. Right. The conversation with them was so good it’s actually in four parts. This part dropped so much knowledge I had to skip it up. You can also listen to this episode on Sound Cloud. Stay tuned for a full profile on this couple.